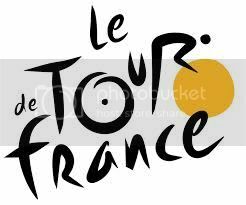 Like 3.5 million others, I spent countless hours this July glued to the television broadcast of the Tour de France. The more of the race I watched, the more I realized that bicycle racing shares many commonalities with architecture. More specifically, the Tour de France shares connections with the modern movement. I know this sounds like quite a stretch, but please allow me to explain. Bicycle races occur all the time, all over the world, but the Tour de France is somehow unique. 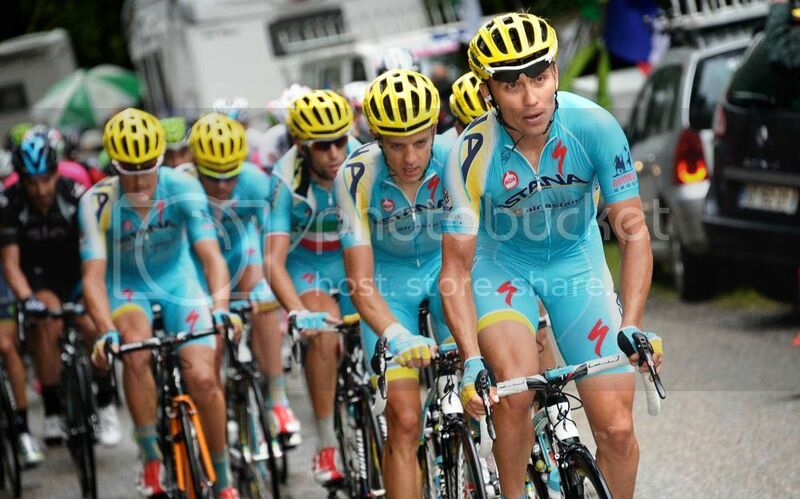 Most elite riders grow up with a dream of riding in the Tour, despite the fact that it is..... well..... grueling. This year's race contained 23 stages and covered almost 2300 miles. It traveled across windy flatlands, over cobblestones, and through the Pyrenees and Alps. A skeptic may think the reason riders endure this is for the notoriety that comes with achieving success in the Tour. I like to think that the riders compete in the Tour because it is the ultimate test of their skills. The route of the race changes year to year, lending a measure of unpredictability. Riders and their teams set their training schedules and select other races so that they will be in top form for the Tour. Architecture is consistently being produced - every day on every continent. Yet there is a movement within architecture, the modern movement, that garners more attention than any other. Google "architecture", look at the images that pop up, and you'll see what I mean. Your screen will be filled with images of modern buildings, such as Gehry's Guggenheim Museum in Bilbao, Utzon's Sydney Opera House, as well as lesser known works. The process of becoming an elite architect is no easy task. It involves design savvy, the ability to deal with complex programs, a knowledge of systems and materials, patience in dealing with sometimes difficult clients, and it often results in late nights and lost weekends. While ego and notoriety do play a role in why architects practice, I believe the true reason the architects strive to design great buildings is to test their design skill and maximize their potential. They compose their staffs, select their clients, and compete fiercely for commissions which allow them an opportunity to compete head to head with their peers. Unless you follow cycling, you may not know that it is really a team sport. The teams are often built around the team leader. This is usually a seasoned rider who is good in all aspects - time trials, sprints, mountains, and flats. 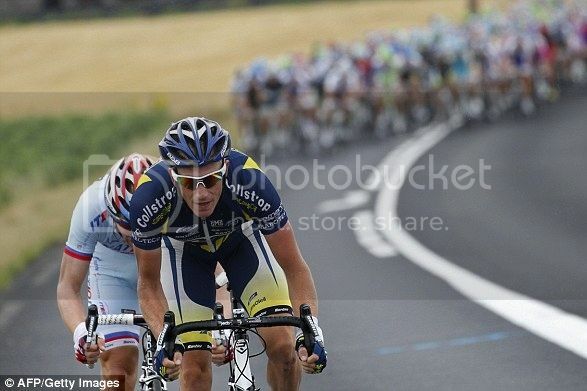 This rider has teammates (domestiques) who protect him, provide a slip screen, pace him, and bring him food and water. This allows the team leader to be in contention at the end of the stages. The teams are also comprised of a manager, coaches, mechanics, and other support personnel. So every time you see a cyclist standing on the podium at the end of the Tour, a large portion of the credit should go to the team. When it comes to architecture, we all know the team leader. He or she is an experienced and accomplished architect, an inspirational designer, proficient in tectonics, and fluent in architalkure, but they are not the only ones responsible for the dynamic buildings credited to them. Buildings are complex creations, requiring expertise from a team of architects, technicians, drafters, engineers and other consultants. 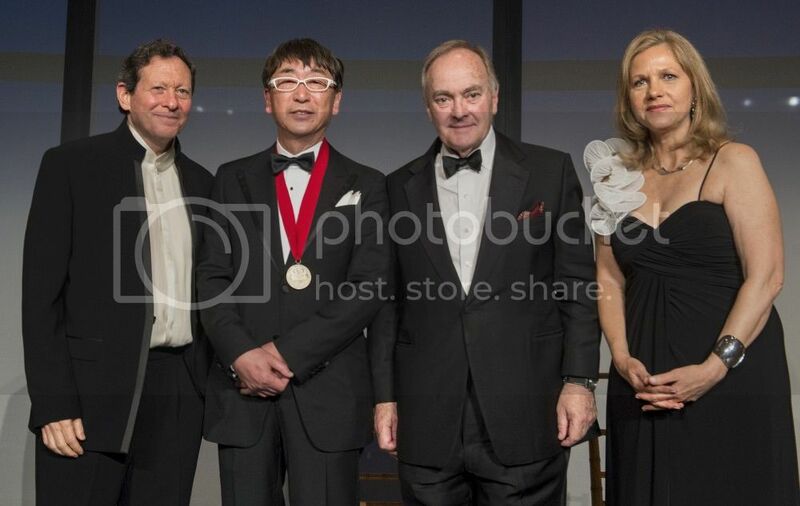 So when an architect stands up and accepts the Pritzker Prize, know that he's accepting it for the team. I think the most interesting connections between architecture and cycling are those dealing with the race itself. For most of the race the bulk of the riders ride in a large group, called the peloton. Riders in the peloton are able to draft off each other and save a lot of energy, in much the same way as birds flying in formation. The peloton sticks together for the majority of the race, riding a nice and steady tempo. Teams try to set up their leaders near the front of the peloton to avoid the occasional crash. Sometimes a lone rider or a small group will break away from the peloton and try to ride away with the victory. Rarely does this tactic work however. The peloton usually monitors them, waits for them to tire, and then absorbs them, often cruelly, just before the finish line. The only reason that riders keep trying to break away is that sometimes, not often, but sometimes, it actually works. In every Tour, there are a couple of stages won by an aggressive rider in a break away. Los Angeles is a modern city with a large stock of fairly average modern buildings. Some buildings are better than others but the overwhelming majority can be considered part of the backdrop of the city. They are an architectural peloton, with no real promise for any sort of architectural glory. That is not to say that the teams of architects designing the buildings are not well trained or that they don't want to succeed on a higher level, they simply were not able to design a building that could break away from the others. Every once in a while however, a building does complete a successful break away. 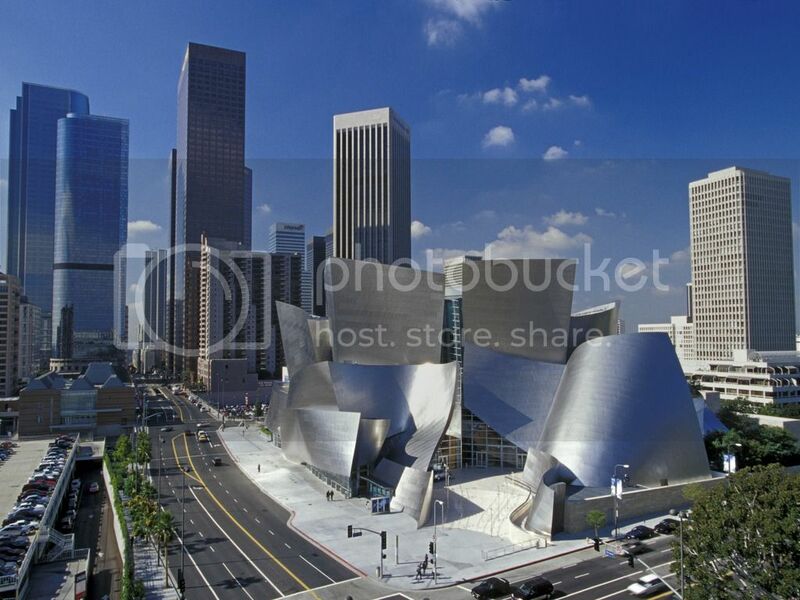 In the case of Los Angeles, the Disney Concert Hall is such a building. It manages to break away and stand alone in the midst of the architectural peloton. There are other successful break away buildings in other places, but they too are very much the exception. But should architects be trying to design break away buildings? Or should the buildings be designed to be part of the architectural peloton? We'll broach these questions and others next month by returning to the related field of fashion design. Suit up for Ready to Wear.